Beautifully designed, this silver colored necklace set from the house of Anuradha Art Jewellery are perfect to be worn with western outfits. 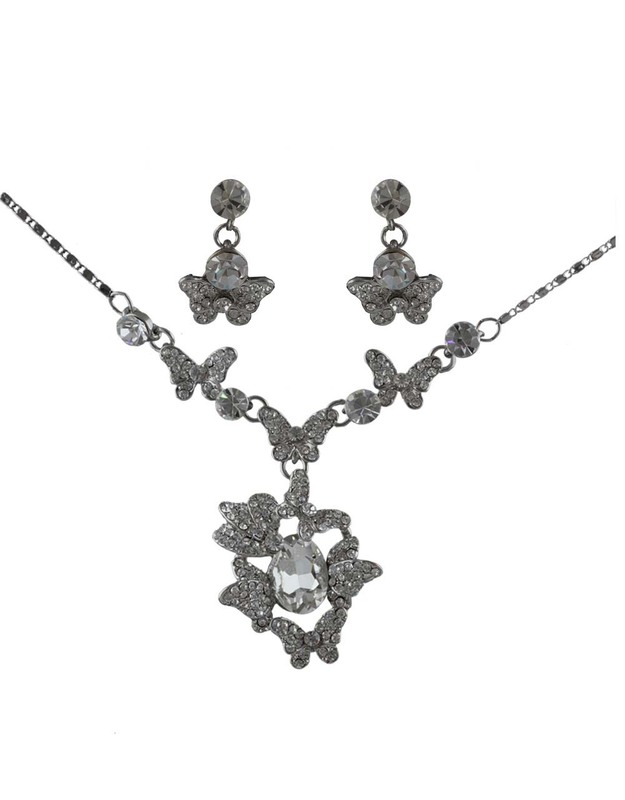 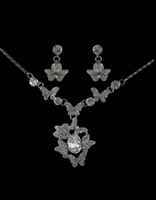 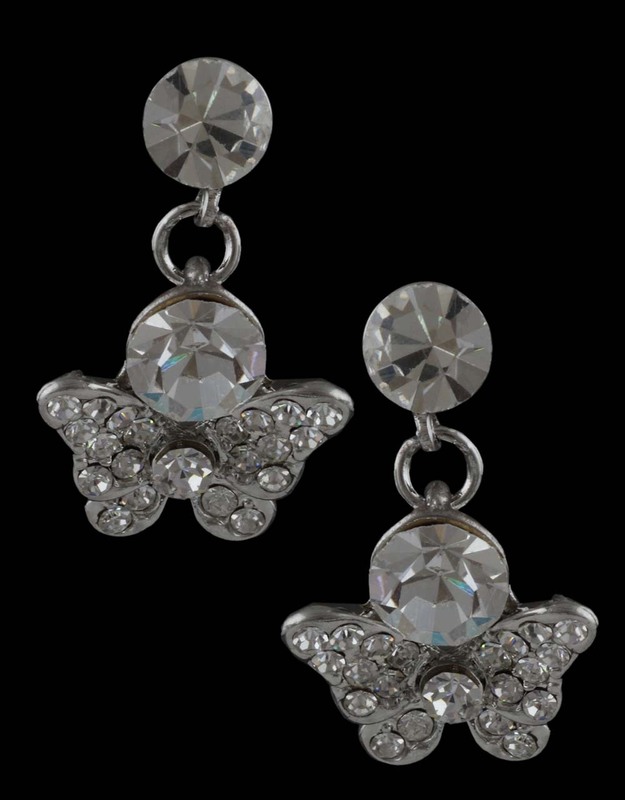 This set is encrusted with stunning stones & crafted from Korean metal. 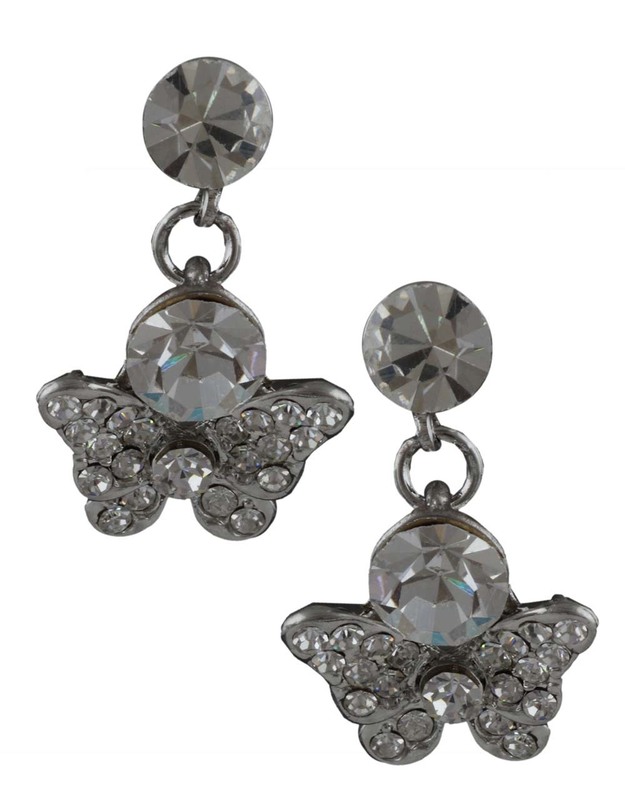 It is high on quality & durability as well.